Atlas Scientific is the industry leader in embedded chemical sensing. This highly specialized company focuses all of its resources on manufacturing the best chemical sensors and test chemicals on the market today. Atlas Scientific proudly offers its technology to individuals, industry professionals, and defense Contractors worldwide. 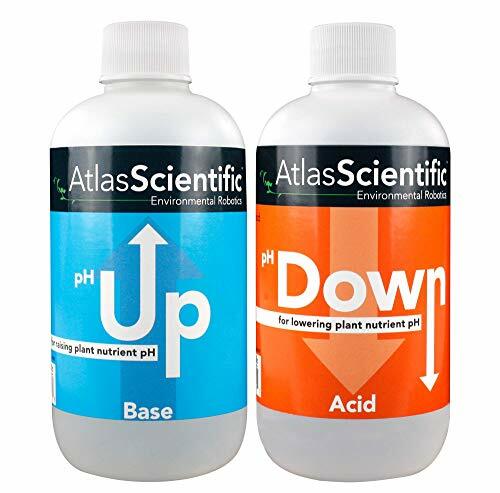 Atlas Scientific’s pH Up and pH Down control test solutions designed to be used specifically for hydroponic growing systems, add a sparing amount of Atlas Scientific pH Up. Reevaluate pH and add more as needed. pH Up and pH Down hydroponic solutions are manufactured under strict conditions to ensure quality and stability. Free certificate of analysis available upon request. 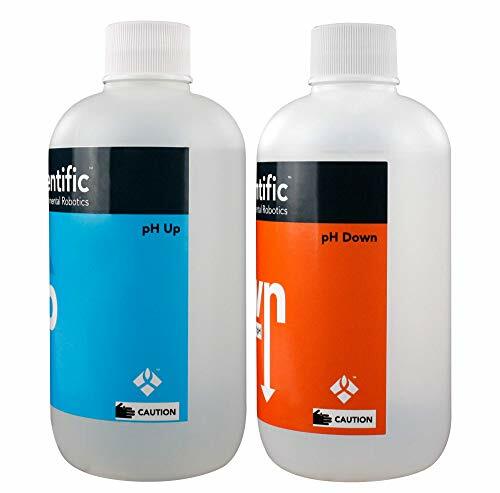 This pH up & Down Solution is not a dangerous substance according to GHS classification criteria. 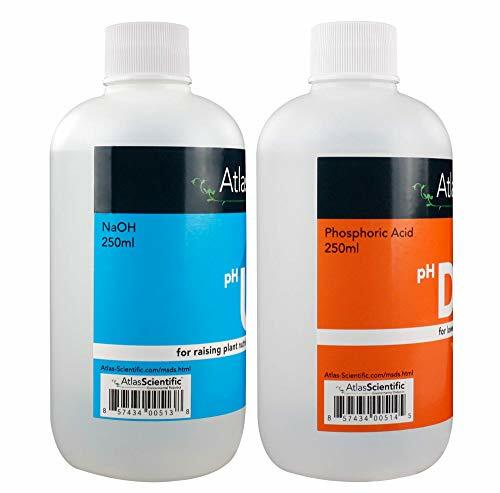 SET INCLUDE: Two (2) pH Up & pH Down Solution (8oz Bottles). 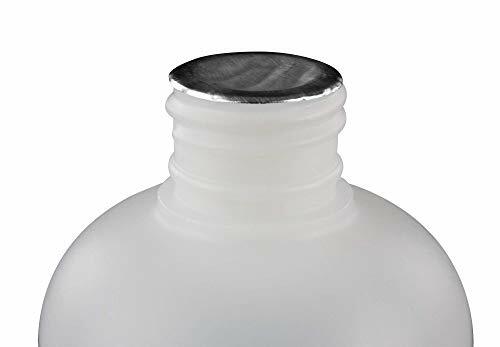 Bottles packaged in an additional plastic bag to ensure against leakage or damage.